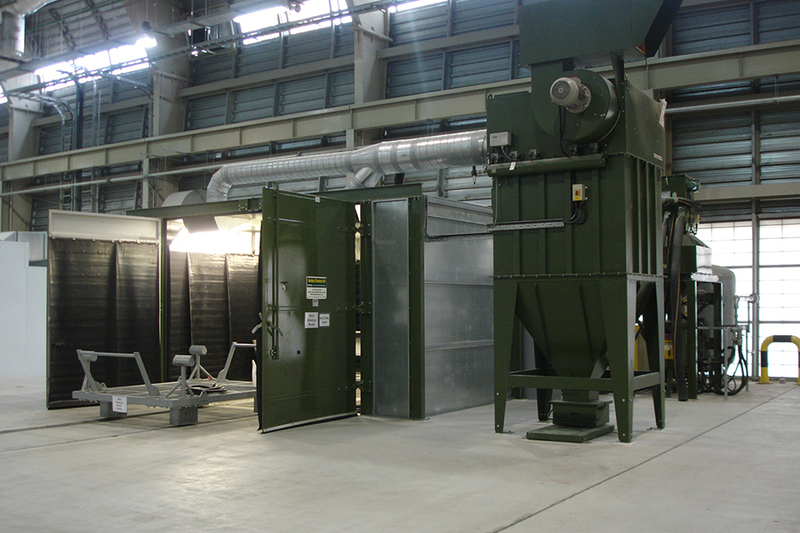 Junair provide integrated shot blasting equipment for all surface finishing applications and complement our range of spray booth equipment. 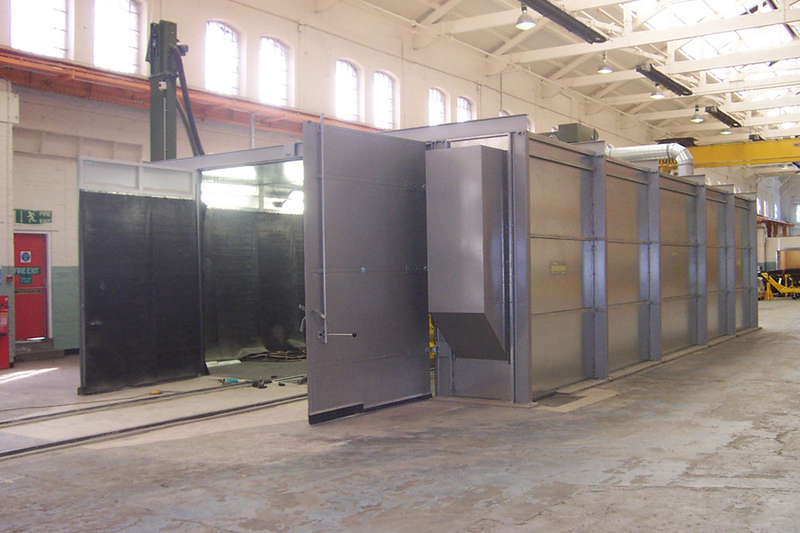 We offer a range of shot blasting equipment designed and specified to suit customer requirements. 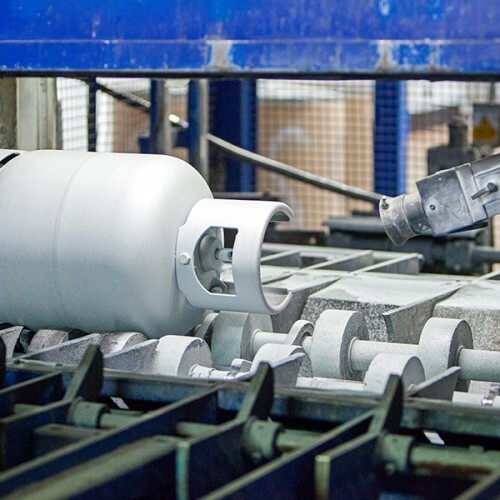 These can be integrated to suit a range of surface finishing requirements. 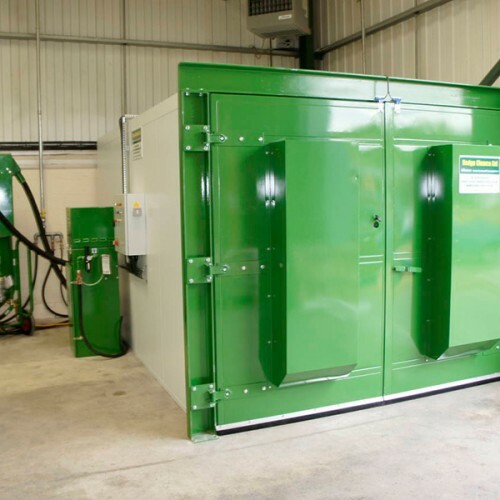 Our range of shot blasting equipment incorporates market leading energy saving technology, providing the lowest life cycle costs for equipment whilst maintaining the fastest process times. 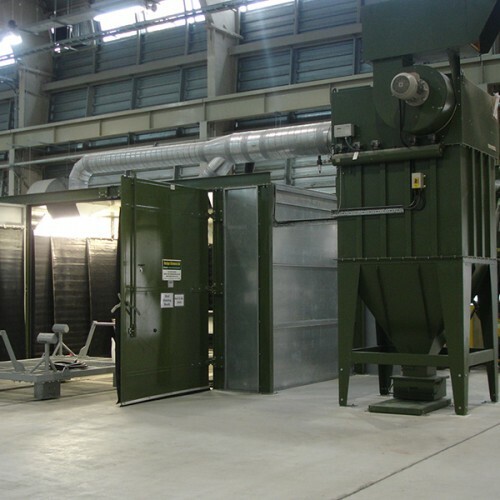 Working in conjunction with the leading suppliers, Junair can offer systems that include automated blast, manual blast, rotary systems and for larger shot blasting projects we can include wheel machines for a complete range of metals and composites. 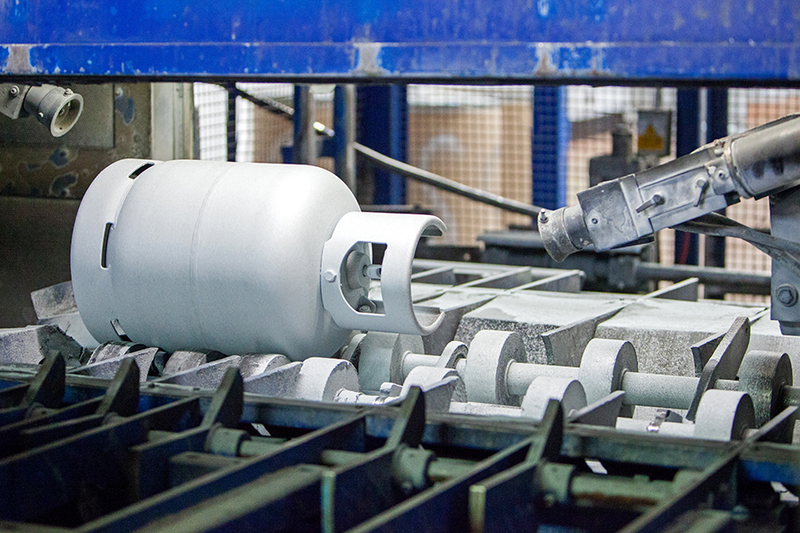 We can supply blast pots, hoses and the required PPE. 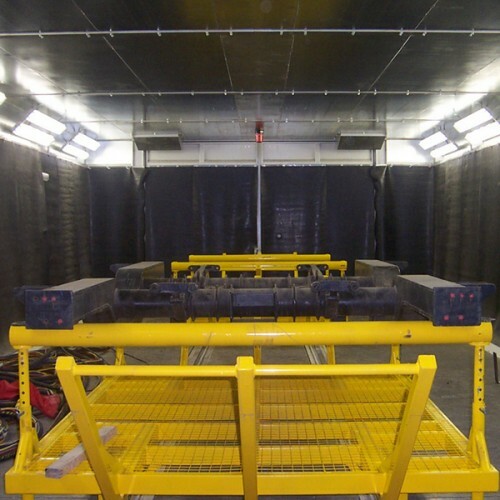 We provide shot blasting equipment sized to suit the customer’s process, with integrated material handling systems which can include overhead rails and floor tracks. 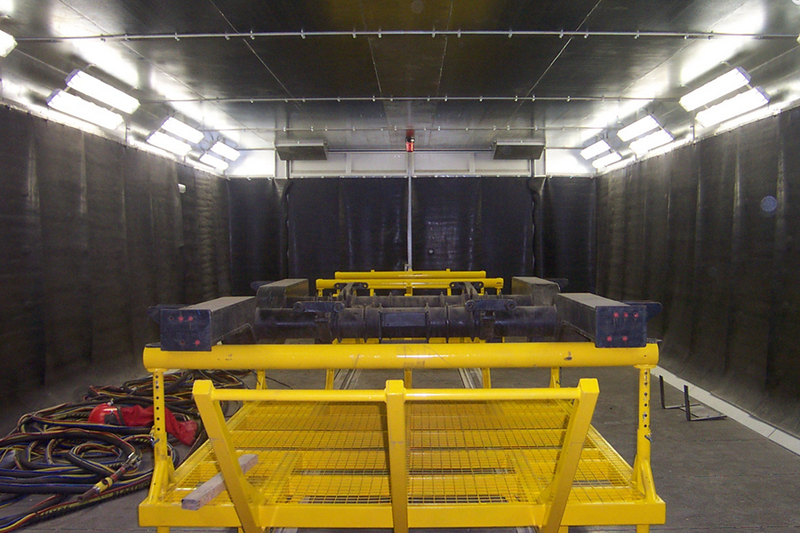 Our shot blast booths are rubber lined. Acoustic attenuation is available if required. 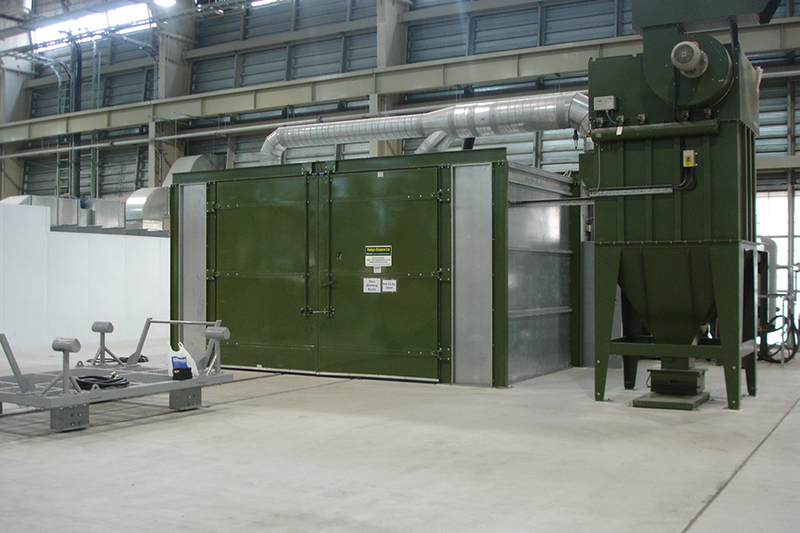 We can also assist with more specialist Shot Blasting Equipment for complex projects. 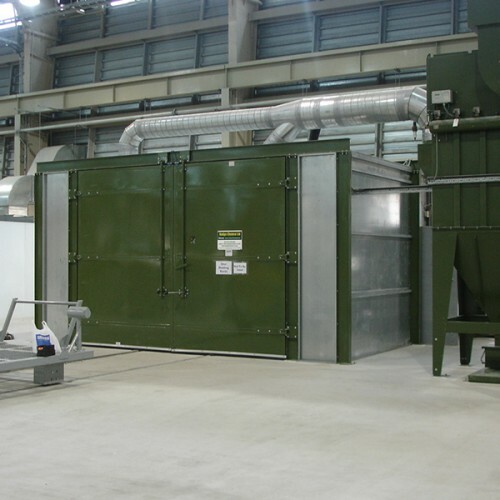 Junair can also supply dust extraction systems for internal and external locations and can provide a range of recovery systems, from basic vacuum units, elevators and scraper floors through to complete screw recovery systems. 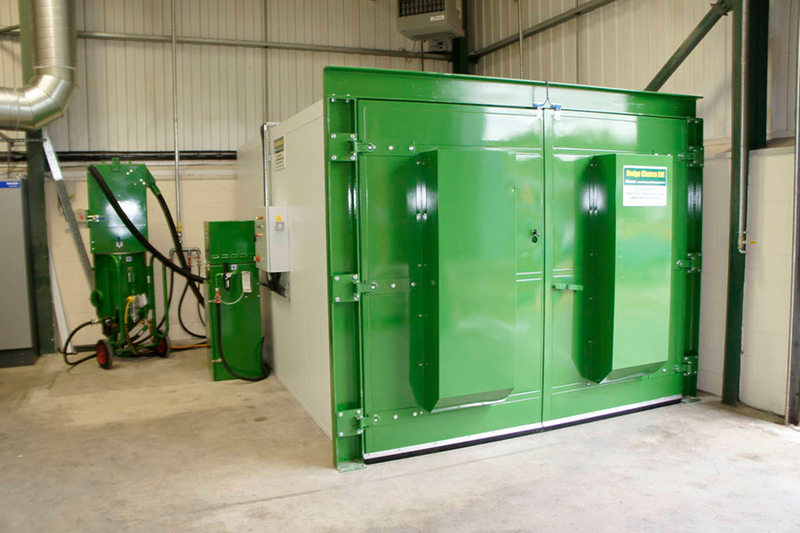 For more information on our award winning spray booth products and equipment please call our sales team on 01706 363 555, email us your enquiry at sales@junair.co.uk or alternatively, click here to complete our contact form. 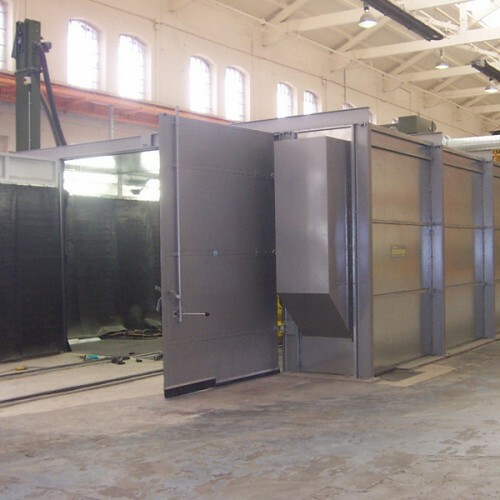 View our complete collection of Industrial Spray Booth Solutions.